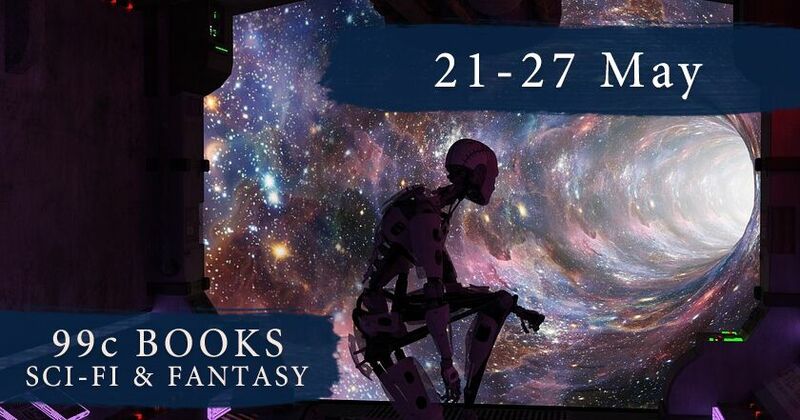 May sci-fi & fantasy sci-fi bonanza 99c ebook MAY 21-27 ONLY HURRY!! This year has been incredibly busy. I'm looking forward to July when I hope things slow down and I can catch up on my growing reading pile. But at least I'm stocked up for winter (yes, the chill is coming to Australia). I'm participating in a sci-fi & fantasy bonanza sale. MAY 21 -27 ONLY so hurry!! Be sure to check all titles first to make sure they're 99c at time of purchase. All links are for Kindle books, please check other sites for price at time of purchase.